The Council of Joint Usage/Research Centers in National Universities. 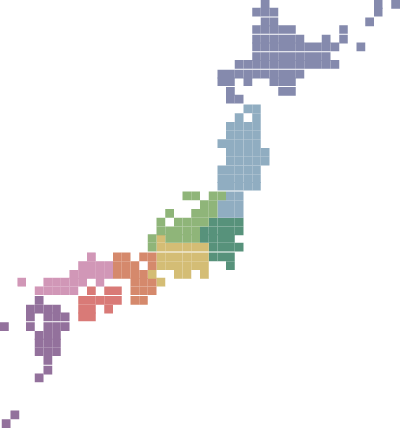 The National Resource Center (Zenkoku Kyodo Riyou) Joint Usage/Research Centers give researchers throughout Japan access to the laboratories, equipment and other resources at participating centers. © The Council of Joint Usage/Research Centers in National Universities.